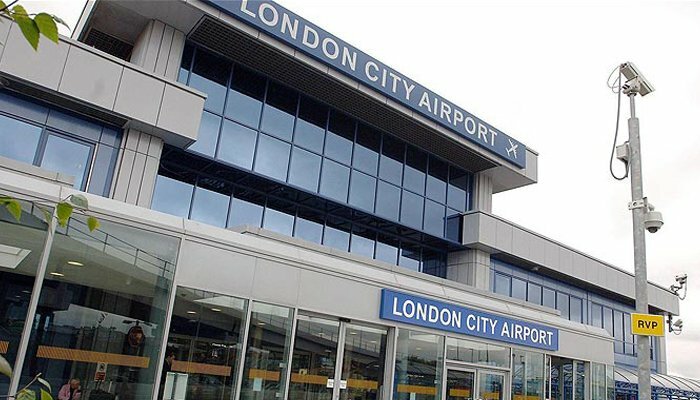 Looking for a safe, high-quality Chauffeur Service in Hitchin to Luton Airport, Heathrow Airport, Gatwick Airport, Stansted Airport and London City Airport ? 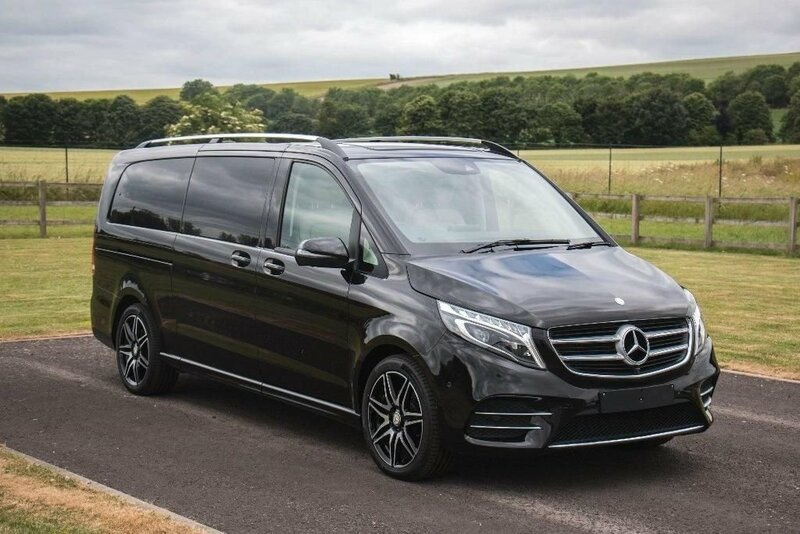 For riders looking to travel in an best executive vehicle with luxurious interiors, friendly, discreet service from a driver, and a safe and smooth ride, there’s no other way to travel than Hitchin Executive Car Service. Our hitchin chauffeur provides everything you need and more for your next adventure, and our drivers are trained and experienced in transporting our passengers safely and in a timely manner so that your time and money is well spent with us. Contact us to find out more about hitchin executive how we can take care of all of your travel needs, and how we can accommodate you as you embark on your next journey with best quote. We are dedicated to getting you to your next flight on time, and we know how hard it can be to book a fixed price airport taxi that can make that promise. With all of the stress that comes with packing for your trip, dealing with a busy airport, long layovers, and spending hours on a plane, you don’t need the extra added stress of trying to find a ride to perform your hitchin airport transfers, and getting you home from your flight. Our chauffeur driven airport transfers are trained in transporting passengers to and from their flights, from any of the major airports in the UK, and taking you back home after your long journey to Hitchin. Our cheap fares are very competitive to local airport firms in hitchin. We’ll make sure that you’re cared for while you’re with us, and we’ll remove the added stress that can come with trying to hail a car at a busy airport. 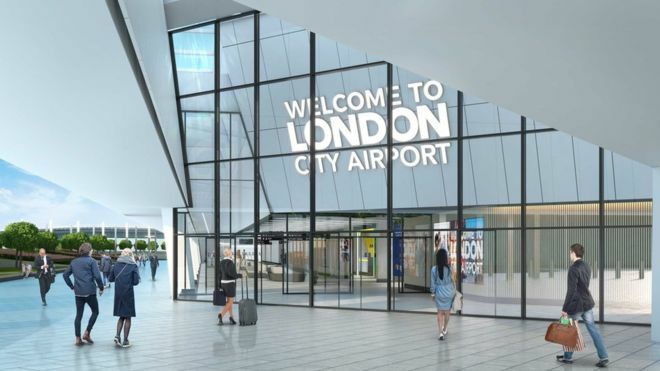 Our low cost hitchin airport transfer services are top notch, and can help you complete your journey safely.Our 24/7 low cost hitchin chauffeur to luton,heathrow,gatwick,stansted and london city airport is getting popular everyday. 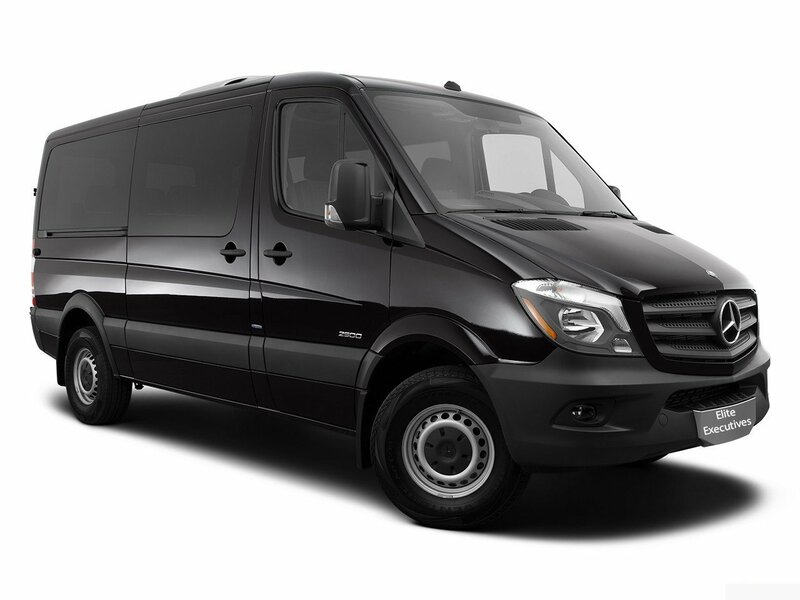 Need a ride home after a night out on the town or between business meetings? We’ve got your back. 24/7 premier Hitchin Chauffeur are driven by our professional drivers whose goal is to make sure that you make it to your next destination on time. Instead of worrying about trying to find a chauffeur in hitchin for the long distance or airport transfer at the last minute when you really need one, instead, call us ahead of time to book your First Class Chauffeur Service and make sure that you have a ride where you need to go. We’ll make sure that we’re there for you when you need us. Our executive cars are perfect for the traveler who wants a more quality experience in a luxury cars that best represents their needs. Whether you need transportation for a long trip, or you’re just looking for a quality ride to transport you and your family to your next destination, we’re here for you with our many options of chauffeur driven cars in Hitchin. Our prices may vary depending on the vehicle of your choosing, but our high-quality service remains the same. Our drivers are professional, courteous, and discreet, and will ensure that you receive the best chauffeur service available while you’re en route on your next adventure. Call Elite Executives Travel today to find out what our options are for your travel needs.